No two events are alike-- and their music shouldn't be, either. 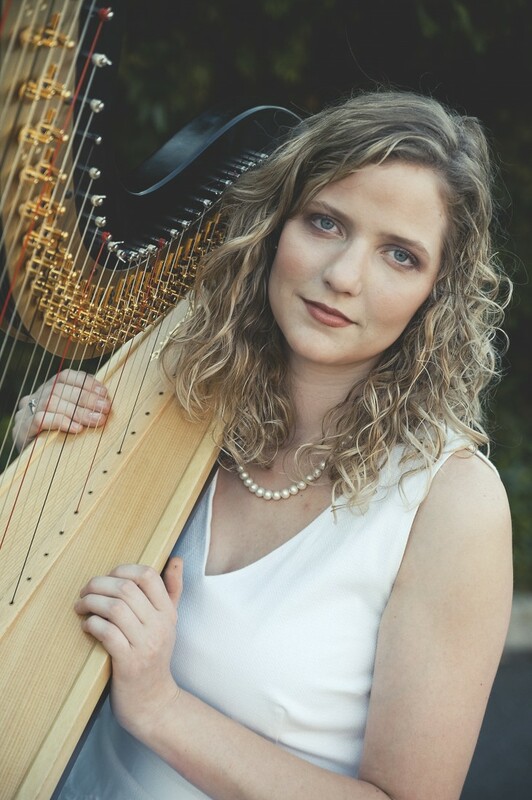 For over fifteen years, Dr. Agnes Hall has enjoyed enhancing special events with carefully curated harp selections, many of which she arranges herself. Working closely with each client, Dr. Hall develops a repertoire list that reflects the hosts' overall theme and vision. 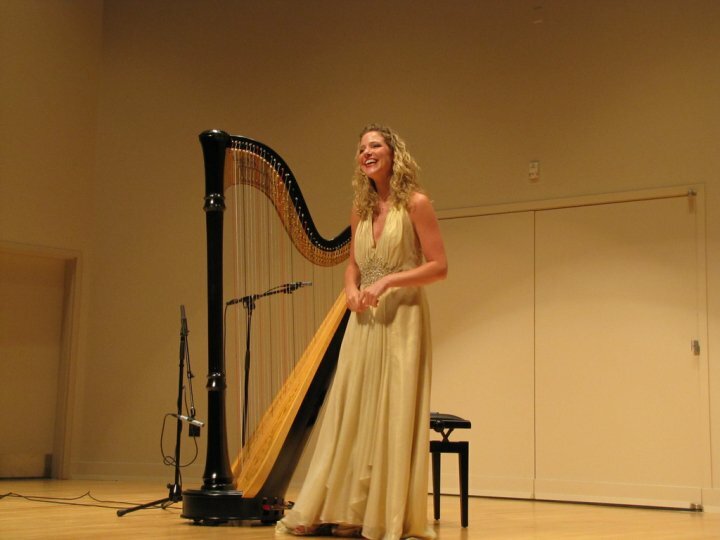 Call her today for a free live demonstration and see how harp music can enhance any event!